Have you been trying to find an affordable replacement pad for your Hitachi Excavator? Have you been putting off buying replacement rubber pads because of the massive expense? Don't worry! We've got you covered! 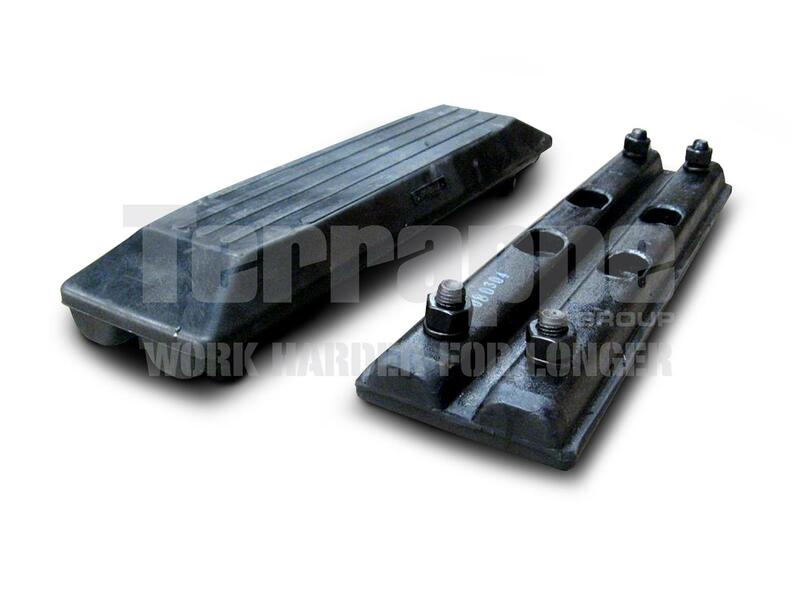 Here at Terrappe Group we understand that you don't want to pay a lot of money for your replacement rubber pads, we are proud to offer great value for money as well as excellent customer service backed by over more than 10 years in the plant spares industry. 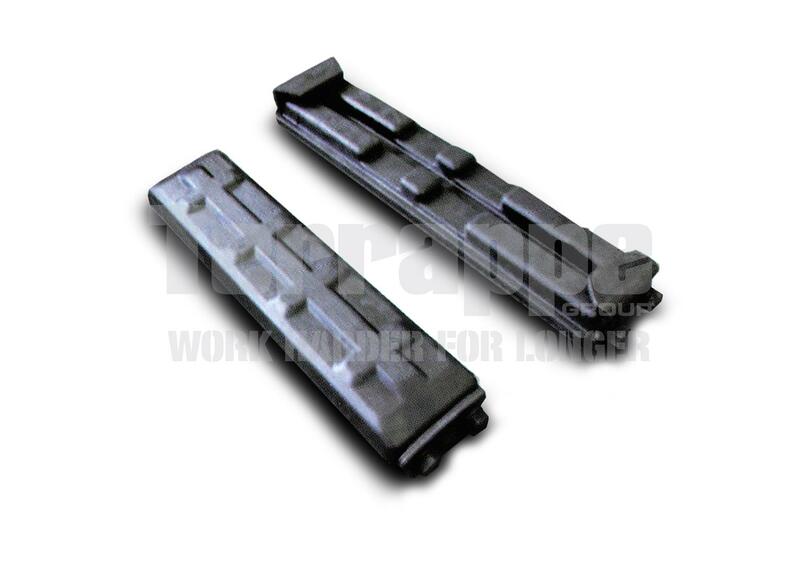 We also stock an extensive variety of other parts and accessories, so you can combine and save on shipping. At Terrappe Group we stock a select range of Hitachi compatible track pads, available for despatch anywhere in Australia within 24 hours, so you can get your Hitachi Excavator working harder for longer. Most replacement rubber pads for Hitachi Excavators are already in stock and ready to ship, but if you don't see exactly what you're after feel free to contact us and we will try to source it for you as soon as possible.